Alcohol Recovery has some common misconceptions about it. Firstly, we are directed by television shows and the movies about what happens when you develop a problem with alcoholism. Hollywood would have you believe that there are only two treatment options. Either you get dragged off into an alcohol rehab center at great expense and discomfort. The alternative is you go to an AA meeting and stand up in front of a bunch of strangers and declare yourself a hopeless alcoholic. 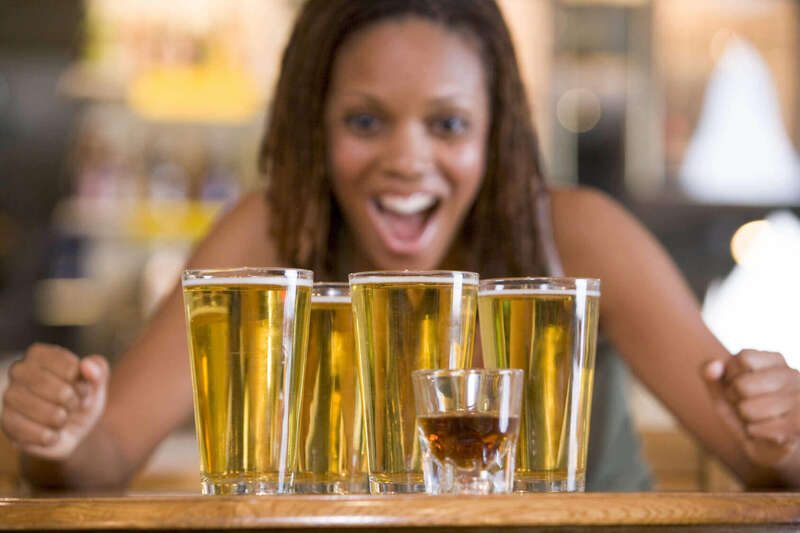 When I quit drinking alcohol, I didn’t like the idea of either of those options. This lack of choice keeps a lot of people trapped in the loop of alcohol addiction. People assume that rehab is crazy expensive, very public and beyond their means. However, money is not the solution when it comes to alcohol use disorder. Often money provides a false sense of security. There have been cases where individuals, a few of which were rich and prominent, spent thousands of dollars to go into glamorous rehabilitation facilities with state of the art treatment, only to drink themselves to death after finishing therapy. 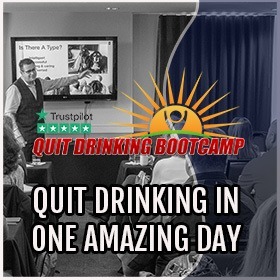 Too many individuals believe that alcohol recovery simply requires one to go cold turkey and then to go to an expensive rehab facility to finish their program. However, all this is worthless (and won’t work) if you do not learn from past missteps and failed attempts to quit. 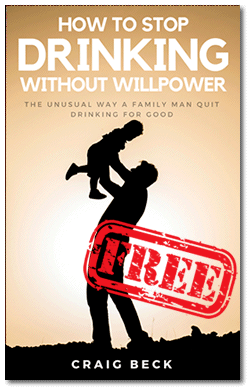 Virtually all problem drinkers claim they can stop anytime they want! We cling to this lie because our ego can’t deal with the prospect that we are no longer in control. Alcohol is far too good at what it does for this to be true. Yes, everyone has an ego, and it is normal and healthy to a defined degree. However, there are moments in life when it can obstruct your alcohol recovery and progress. One such illustration is when you’re fighting addiction. To get sober and stay sober you should recognize that there are negative choices you’ve made previously which have brought you to your current position. 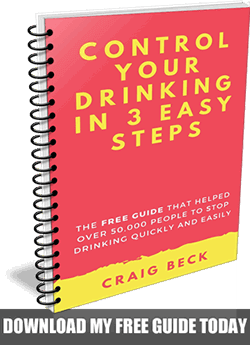 Perhaps you fell in with the wrong crowd and succumbed to peer pressure to start drinking daily – because everyone else was doing so. We can all point the finger of blame but it won’t help your recovery. Blame is pointless, but taking 100% responsibility for how you got here is essential. The greatest oversight that individuals make is looking to alcohol to cope with uncomfortable events that have occurred previously in their life. This never ever works, and at best will bring a temporary comfort that will lead to greater distress down the road. There is no doubt that along the way in life you have buried a few demons. Soaking them in alcohol will not kill them or even freeze them. They will continue to grow and fester, waiting for a window of opportunity. 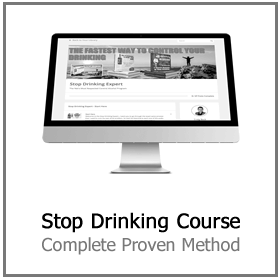 So many people arrive at the Stop Drinking Expert website using booze to cover up the cracks in their marriage. Or sometimes they are drinking to deal with loneliness, grief or a general discontentment with life. The tragedy of course is, alcohol does not help with any of this. It only makes it worse! 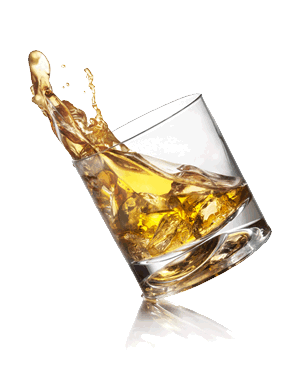 The craziest example I recently heard was someone who claimed they were drinking to help deal with liver pain. This is a bit like hitting yourself in the head with a hammer to cure your headache. Being sincere with yourself about why you use the nightly bottle of wine is the initial step to alcohol recovery. Only then can you make the changes necessary to better your life. Regardless of how many difficult problems alcohol is currently concealing. Surround yourself with friends and family. We inhabit a cold, disinterested world where folks are becoming progressively detached from each other. Many naively hold on to the notion that material things and monetary prosperity alone bring happiness, but they do not. Some of the country’s heaviest problem drinkers are the rich and famous. Booze and drug abuse among Hollywood stars are extremely prevalent. As are their deaths as a result of liver failure, drunken car crashes, suicide some cases overdose. What matters greater than fame or wealth is having folks in your daily life that truly love you. Sadly, lots of people addicted to alcohol do not have such individuals around them. Drinkers fool themselves into believing they have a great social circle. The reality is drinkers like to be with other drinkers. This has nothing to do with liking you, it is because it helps them deal with their nagging doubts by offering some social proof. Problem drinkers are often surrounded by people that merely use them for one objective or another. 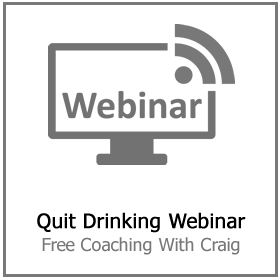 The most important thing you can possibly do, apart from learning from previous failed attempts to quit drinking. Is to surround yourself with positive individuals that truly care about you. Remember, if you lay down with dogs you will get up with fleas. 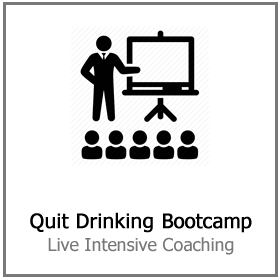 Eliminate anyone from your life who encourages you to carry on drinking at your current level. ‘Just one won’t hurt’ are the four most dangerous word you will ever hear. Keep away from settings which are associated with alcohol. Recently, someone asked my advice on how they can go to a wine tasting and stay sober. The answer is obvious – just don’t go! Accept the truth that you can not, will not and should not try to conquer alcohol recovery by yourself. Alternatively, look for people who can guide you on the best path. Services and courses that can help you live a satisfying, rewarding and significant way of life. 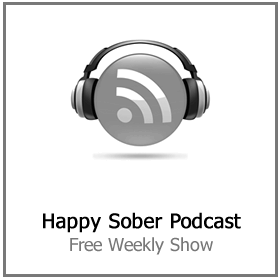 This is how you can get your own happy sober life.